Use the form on the left to login or register if you do not have an account. 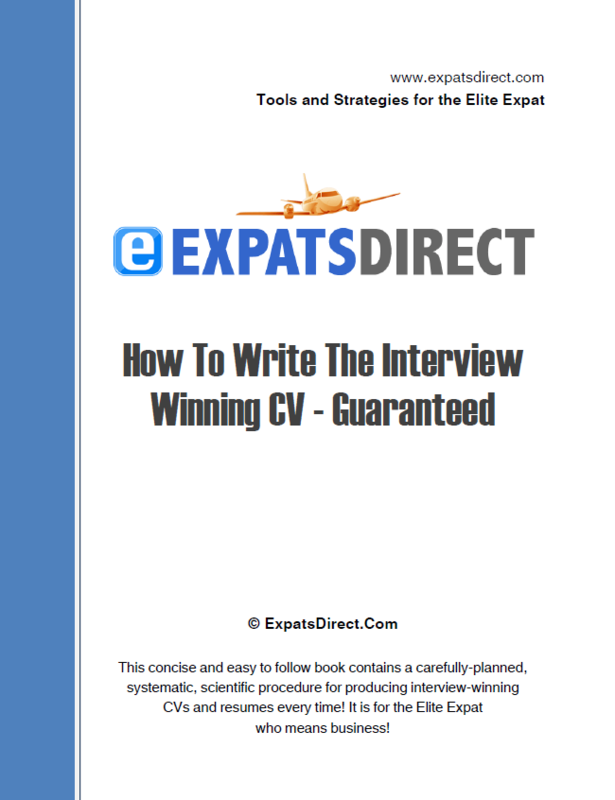 This collection of highly practical and beneficial resources will put you a cut above the average Expat and make sure that you are highly likely to get the employment you are seeking and beat other applicants. The Career Tools section in your members area presents expert advice on how to audit your skills set, how to craft a winning CV each time and strategic interview advice for that all important interview. This concise and easy to follow book contains a carefully-planned, systematic, scientific procedure for producing interview-winning CVs and resumes every time! 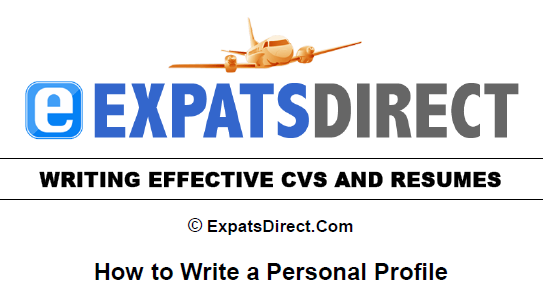 It would cost you a small fortune to acquire the know-how that is contained in this book - these are no ordinary CV tips or fluff you can find anywhere on the Internet written by amateurs or even on well known popular job boards. Rather, this is a systematic, scientific procedure, developed and tested with decades of experience. It is for the Elite Expat who means business! The book is divided into two parts: Part 1 covers the building blocks of the methodology that is tested and proven to bring solid results. Part 2 covers advanced CV writing techniques, and builds upon the knowledge you will have acquired from Part 1. The knowledge and expertise in this short, concise, highly-practical document alone is worth multiple times an annual membership. This powerful CV "cheat-sheet" contains a list of over 500 very strategic action words that can be used in sentences to highlight key skills to produce a powerful impact on the potential employer. They "key" to the killer CV is the careful, strategic use of the right words in the right-places.